Are You Paying Retail for Rental Homeowner’s Insurance? Dallas property managers need insurance. What they don’t need are high premiums and limited coverage, and Specialized Property Management can help. As an individual investor, you won’t have much influence when negotiating a strong policy. With over 30 years of experience, you can rest easy knowing your Dallas property is in good hands with referrals to some of the best insurance programs available. Don’t settle for high rates and low coverage for your rental. 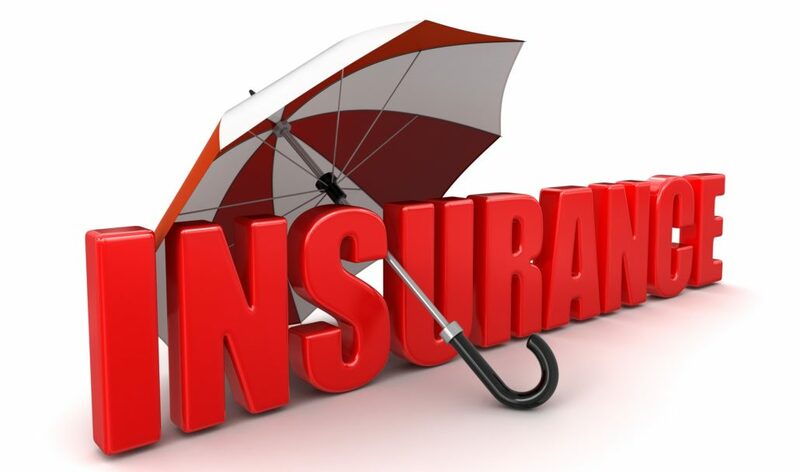 Successful Dallas property management depends on good coverage. Call Specialized Property Management today for a free referral! https://www.specializeddallas.com/wp-content/uploads/2017/12/SPM_REV-orange_Logo.png 0 0 Valerie Christensen https://www.specializeddallas.com/wp-content/uploads/2017/12/SPM_REV-orange_Logo.png Valerie Christensen2017-05-06 10:00:212017-11-07 09:07:04Are You Paying Retail for Rental Homeowner’s Insurance?